Business Hours: Monday – Sunday, 8:00 a.m. – 8:00 p.m. The kitchen and bathroom installation services I offer are second to none. Working closely with you, I’ll produce interiors that match your design ambitions to the letter. 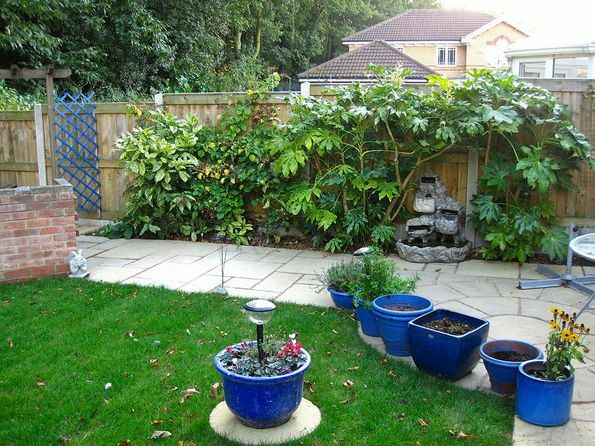 My landscaping services are sure to grow your garden into an attractive space. Plus, I take care of everything to ensure you’re free to relax and enjoy the blossoming results. Take a tired space and transform it into something new and exciting. 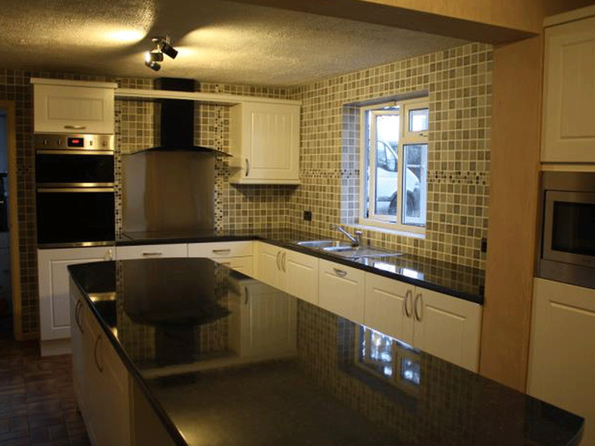 My conversion and refurbishment services are backed by more than 21 years’ of expertise. Make sure your roof is not just attractive, but robust, durable, and dependable. My roofing services will ensure your home is beautiful and sturdy. Contact me today, in Dereham, Norfolk, for more information about the home and property maintenance services I have to offer. For more than 21 years, D J Harris Property Maintenance has proudly provided extensive home and property maintenance services. 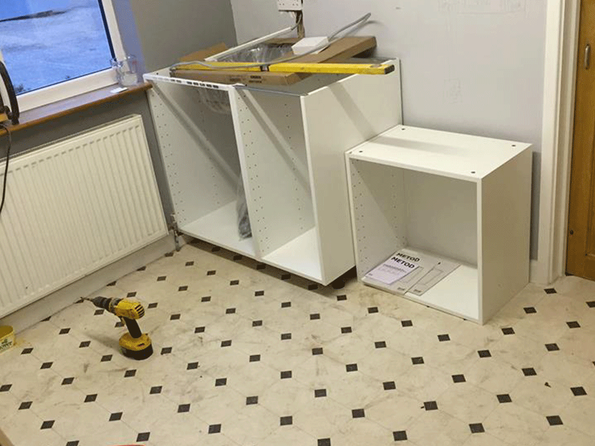 Based in Dereham, Norfolk, my work encompasses a broad spectrum of services, from general household maintenance – such as leaky tap repairs and gutter mending – to complete home refurbishment services. 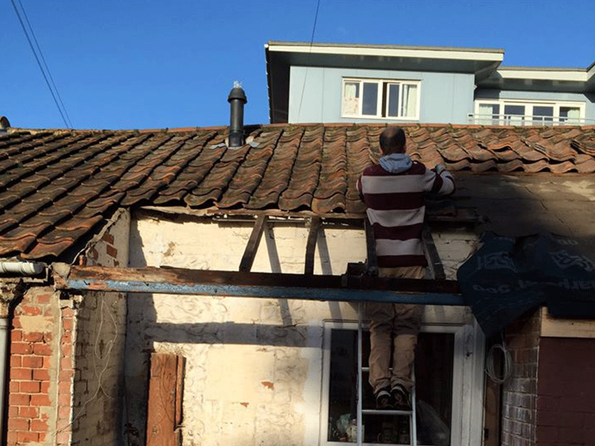 This includes roof replacements, interior and exterior decoration, and comprehensive kitchen and bathroom supply and fitting services. Garden design, fencing, patio installation, and decking installation services are also available. Because I understand that your needs may be urgent, I offer an emergency call-out service. Professional and experienced, my craftsmen possess more than 21 years of experience and an outstanding track record of producing quality results at competitive rates. From initial consultations to seasoned advice, design, and installation services, I’m able to accommodate each stage of the project to ensure the result matches your expectations to the letter. As a small business, I take pride in providing a personal touch for your complete satisfaction. I also provide free, no-obligation price estimates. The clients I serve include individuals, landlords, and letting agents. I’m also able to provide key-holding services and undertake insurance work. Monday – Sunday, 8:00 a.m. – 8:00 p.m.